Blondie and Brownie: Check Out Good Eggs + Learn Trade Secrets! 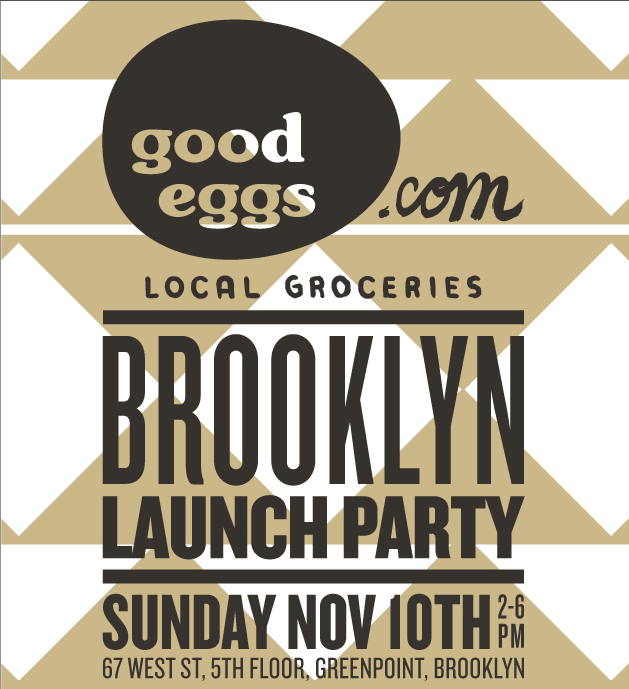 The Good Eggs Brooklyn launch party is this Sunday, the 10th, from 2pm to 6pm at Colony Studios (67 West Street, 5th Floor) in Williamsburg. Here are links to buy a ticket and the Facebook event page.